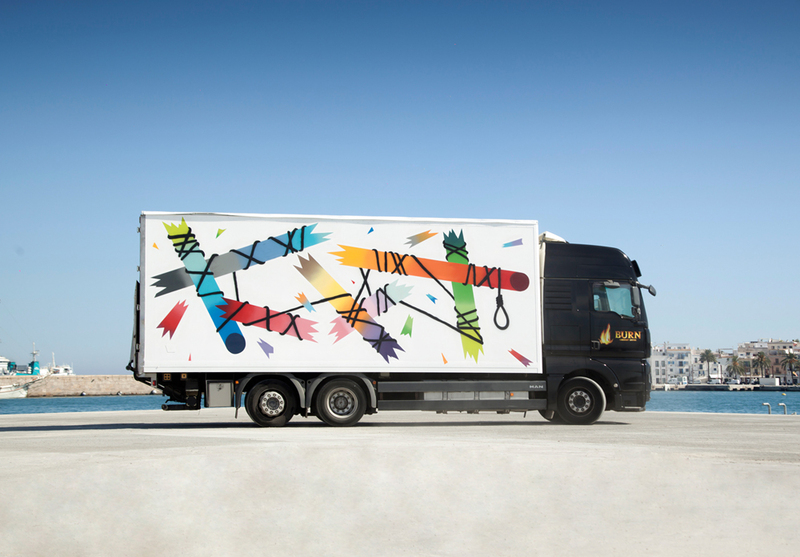 A cultural project to disseminate cutting-edge art in an accessible and innovative manner. 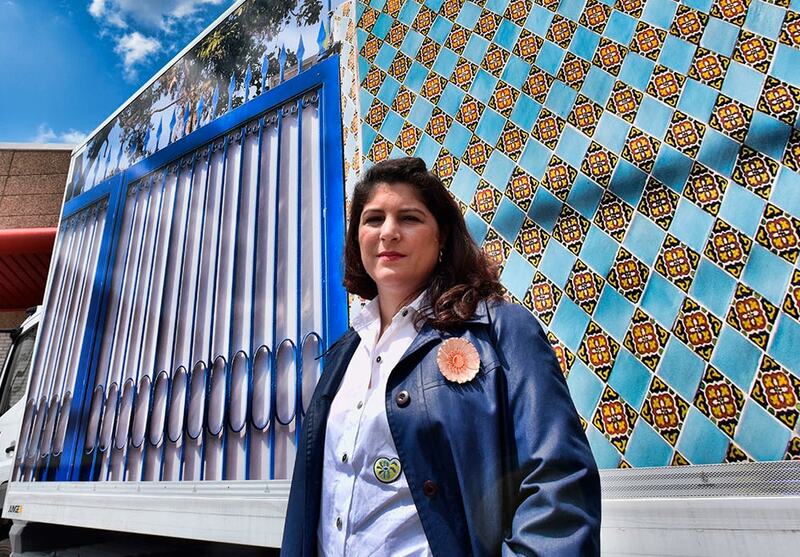 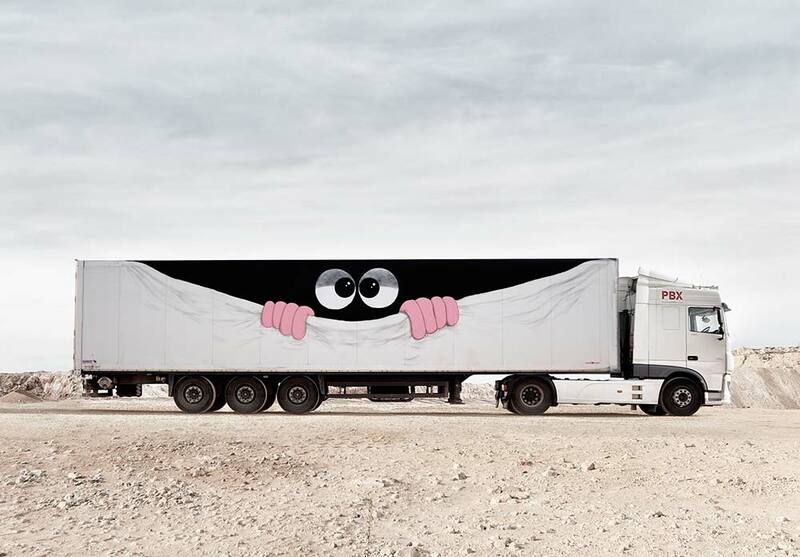 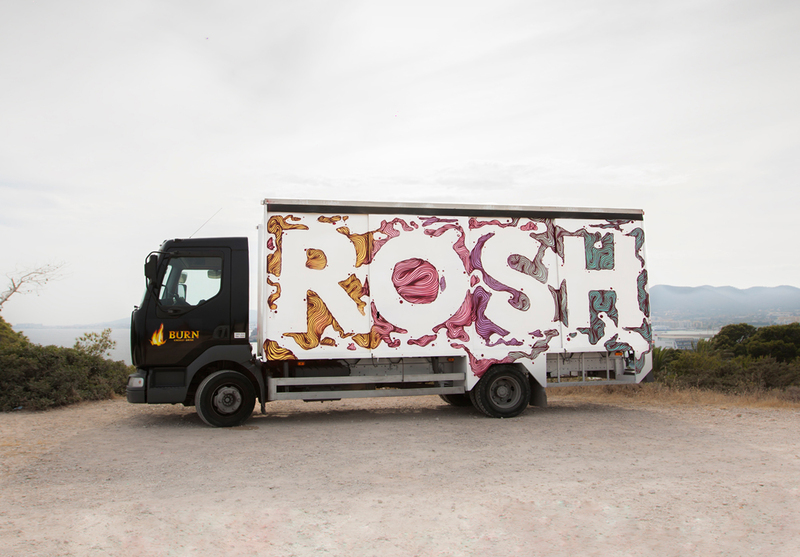 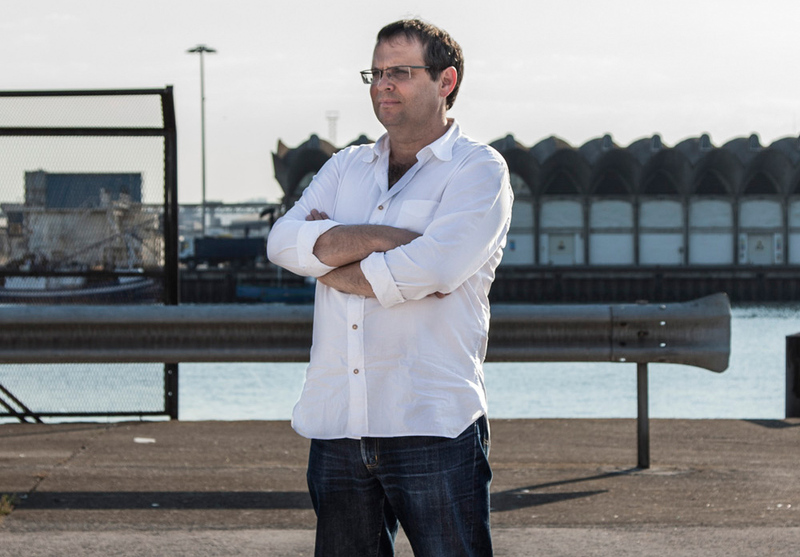 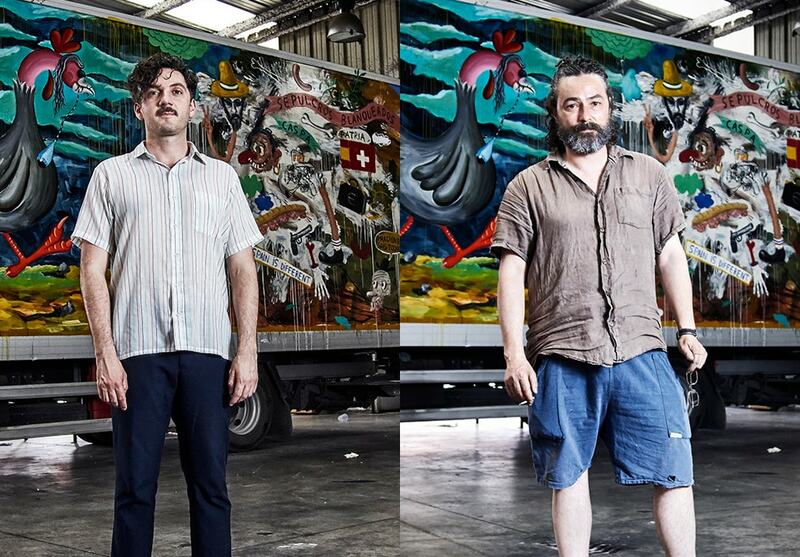 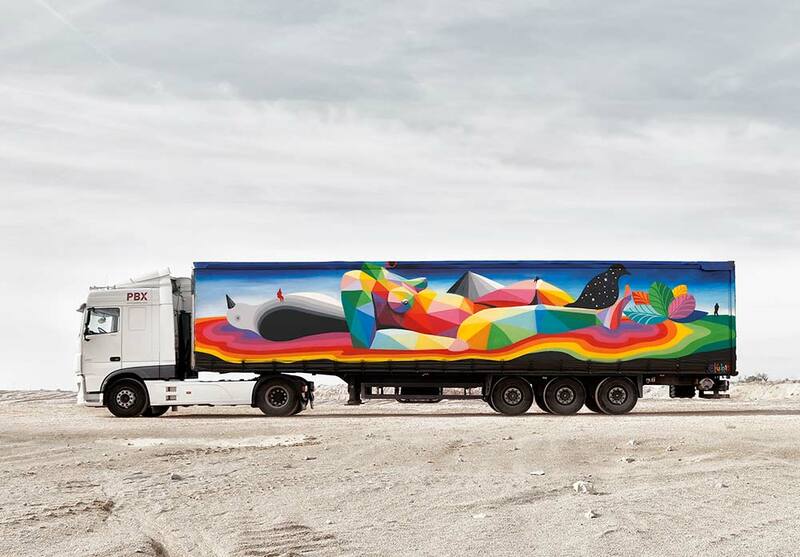 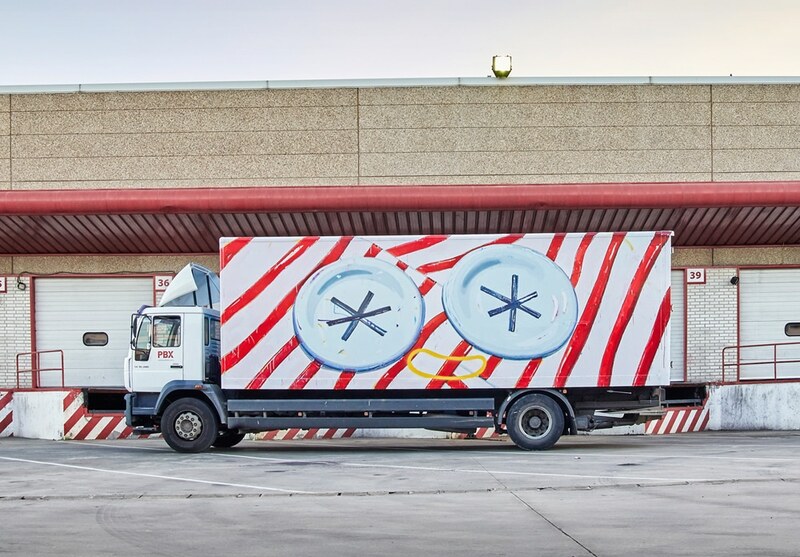 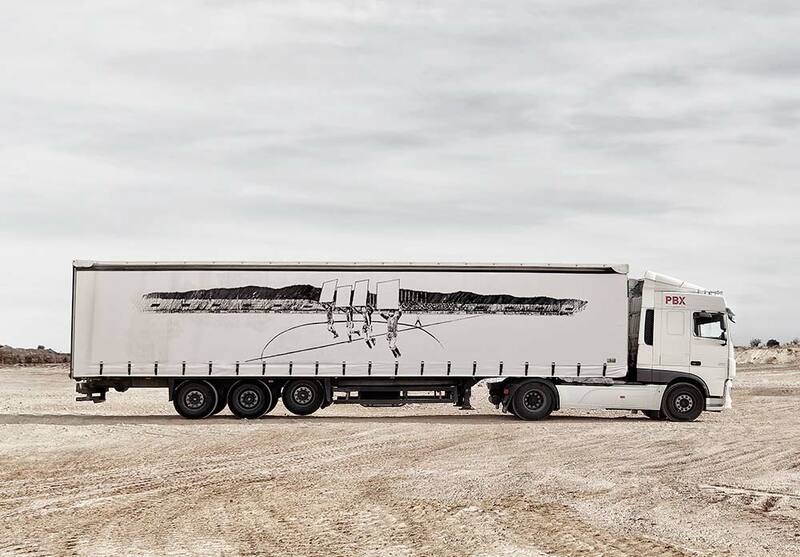 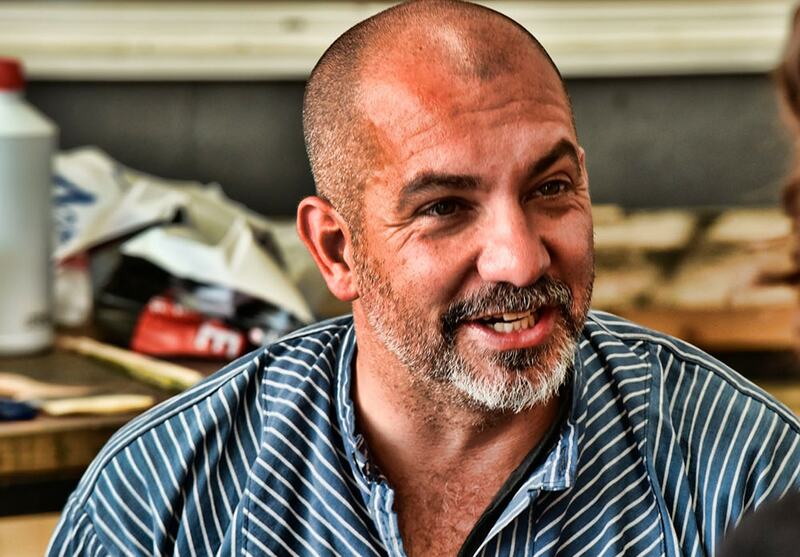 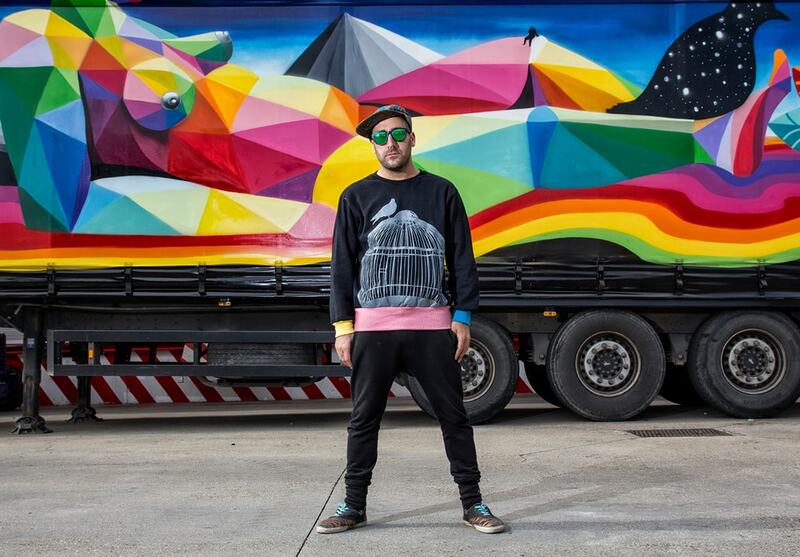 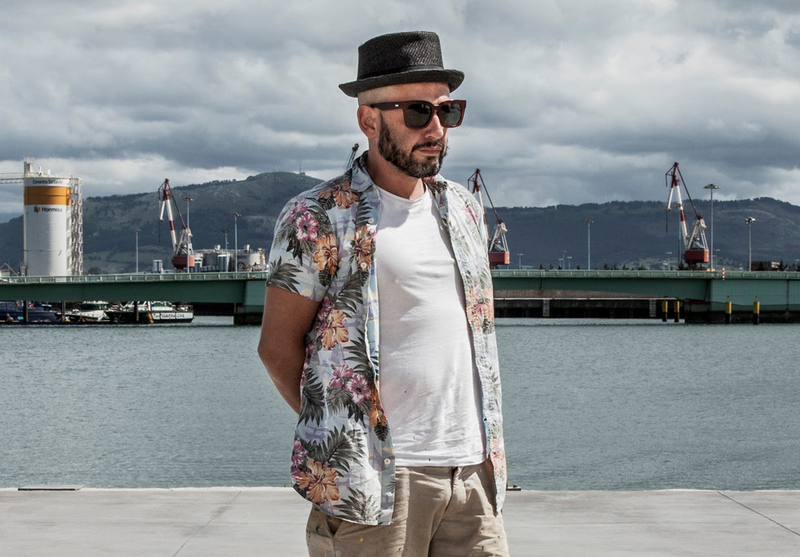 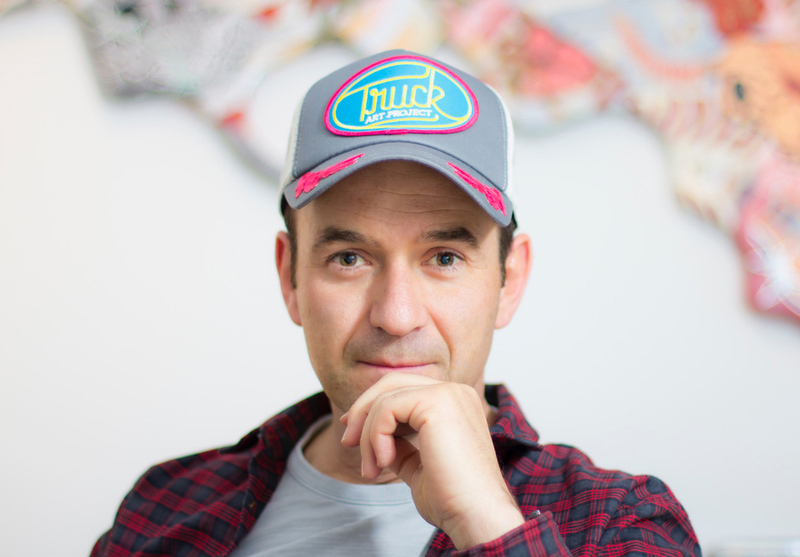 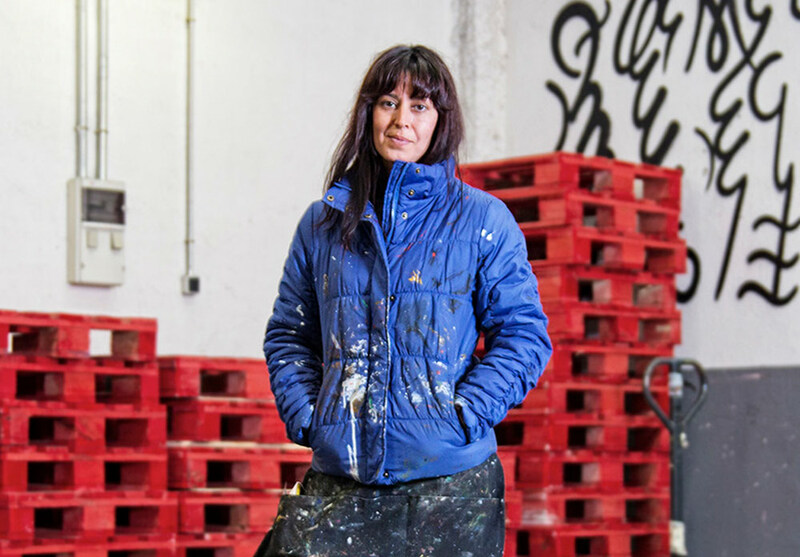 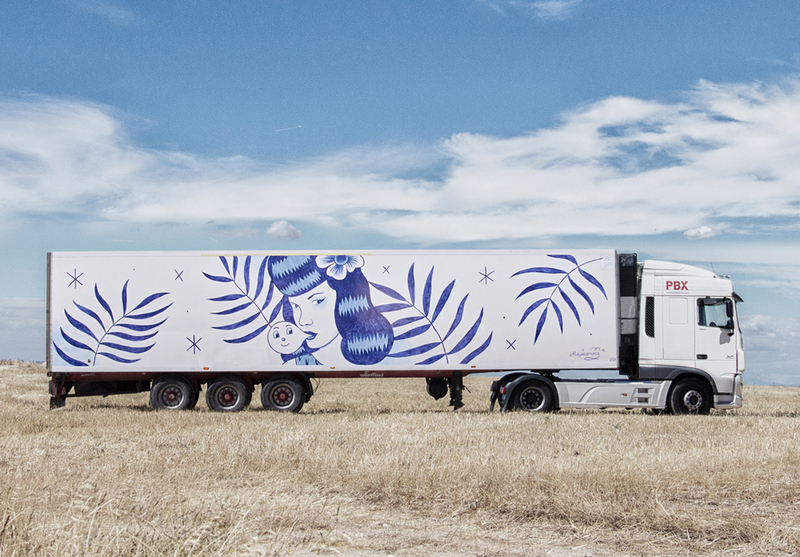 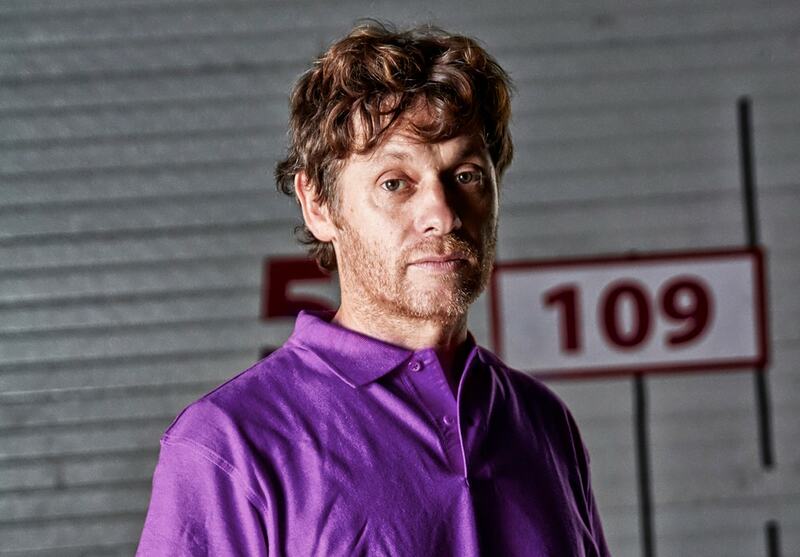 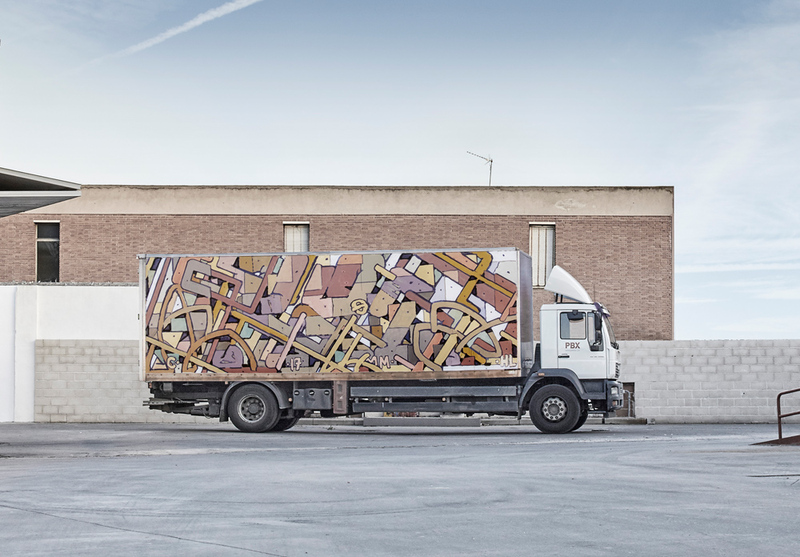 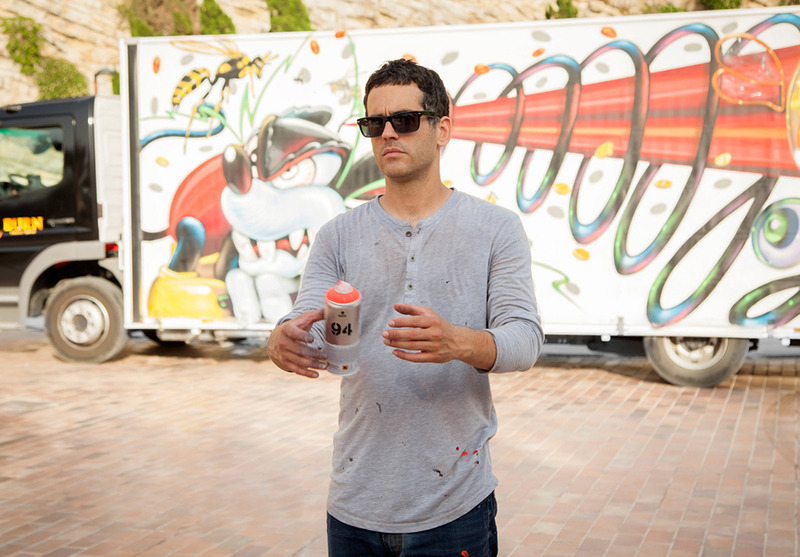 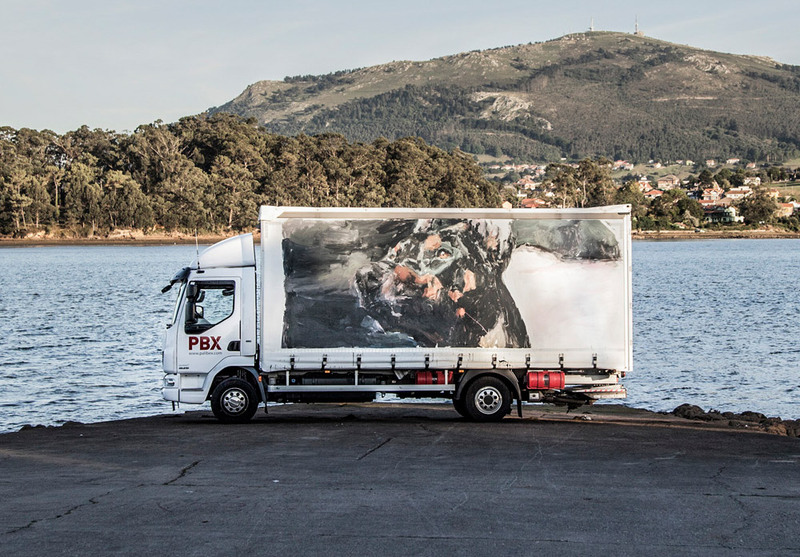 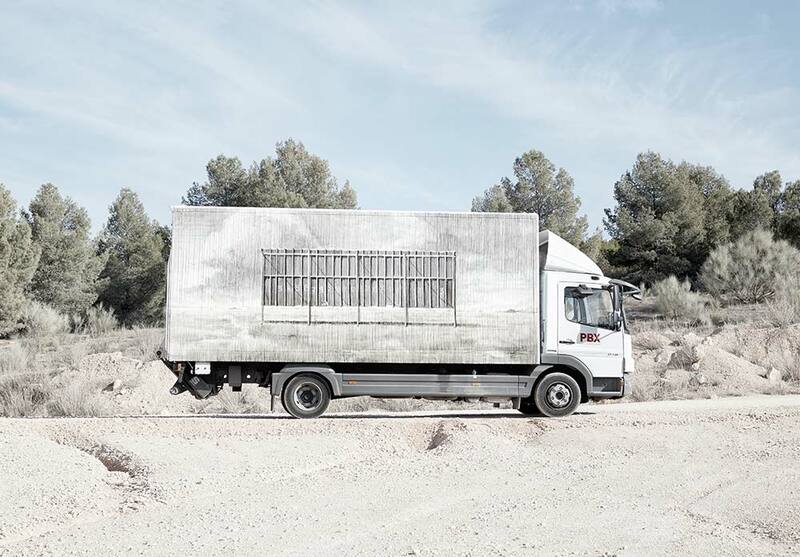 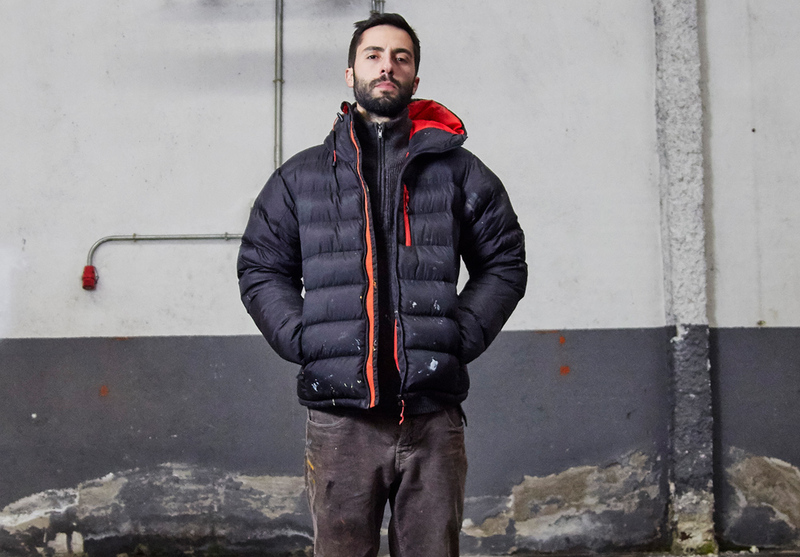 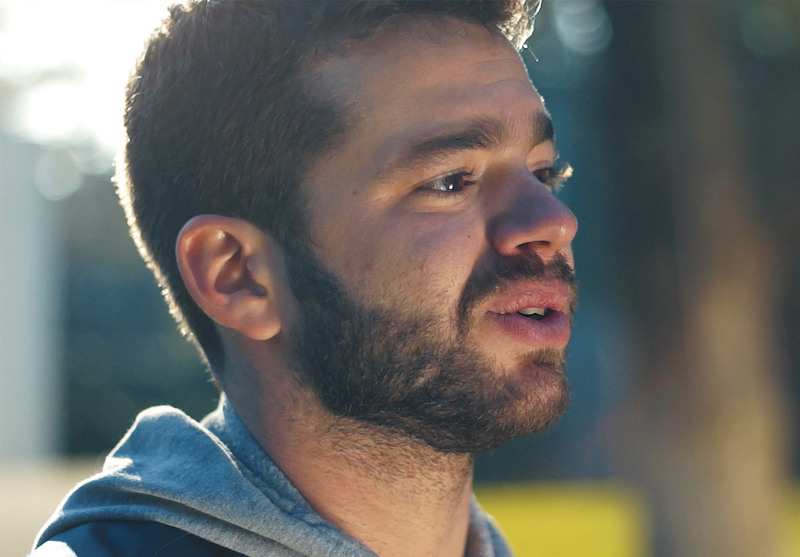 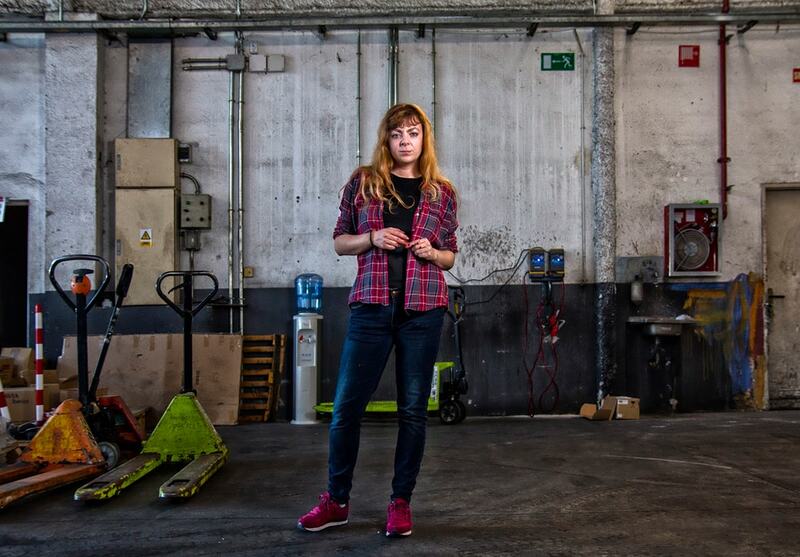 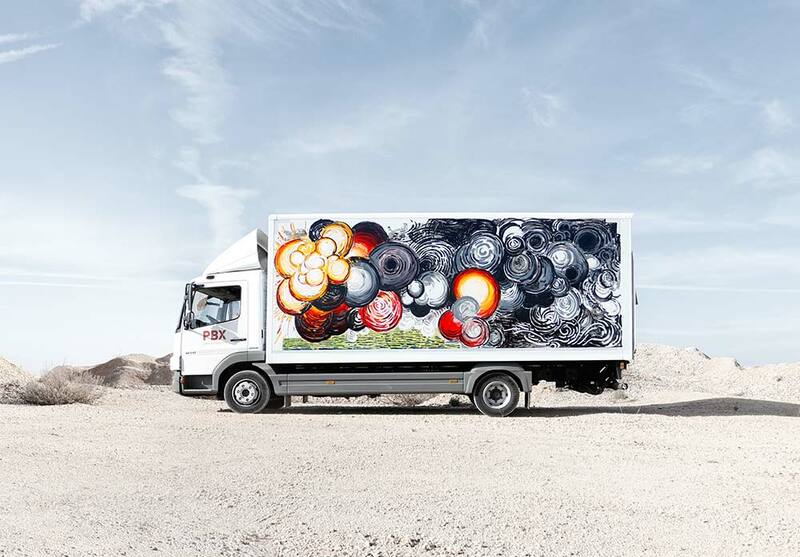 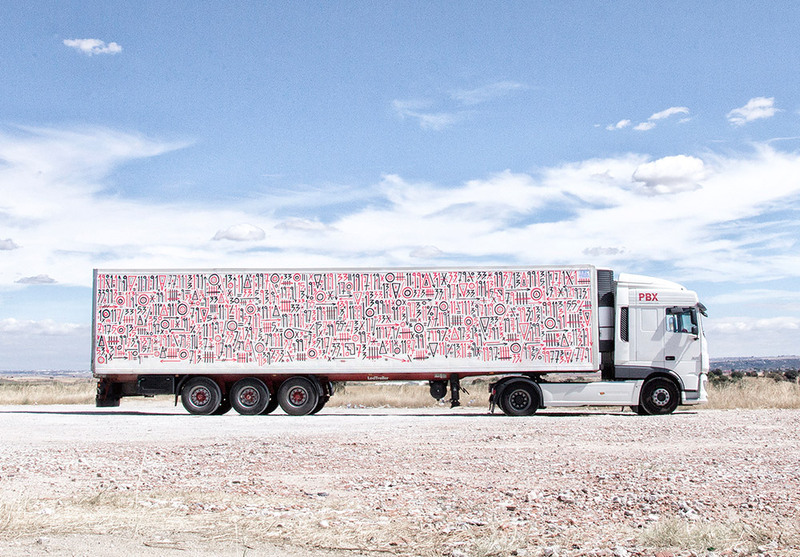 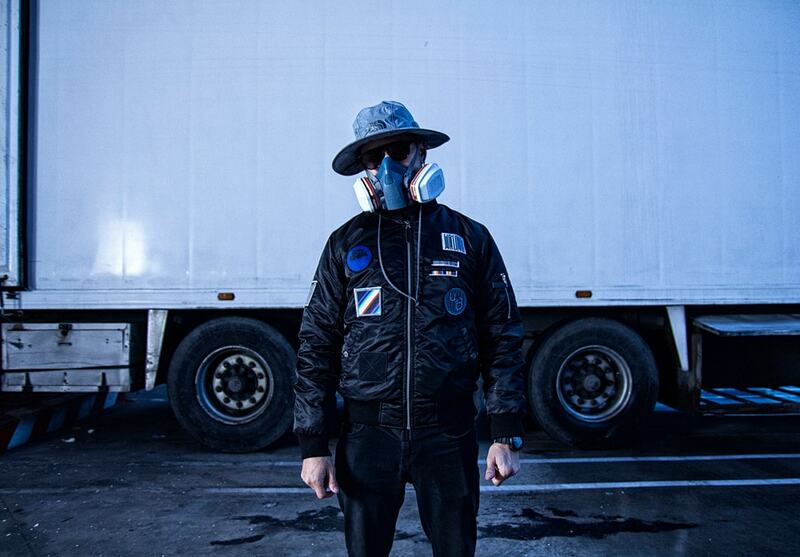 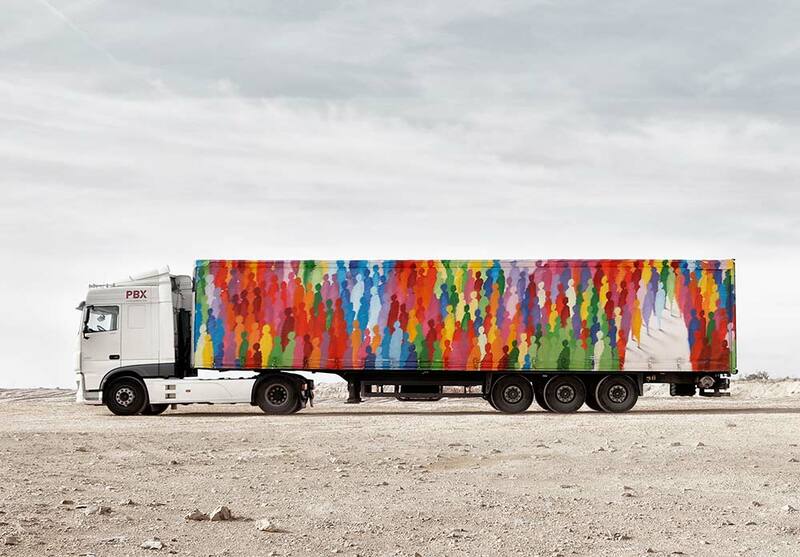 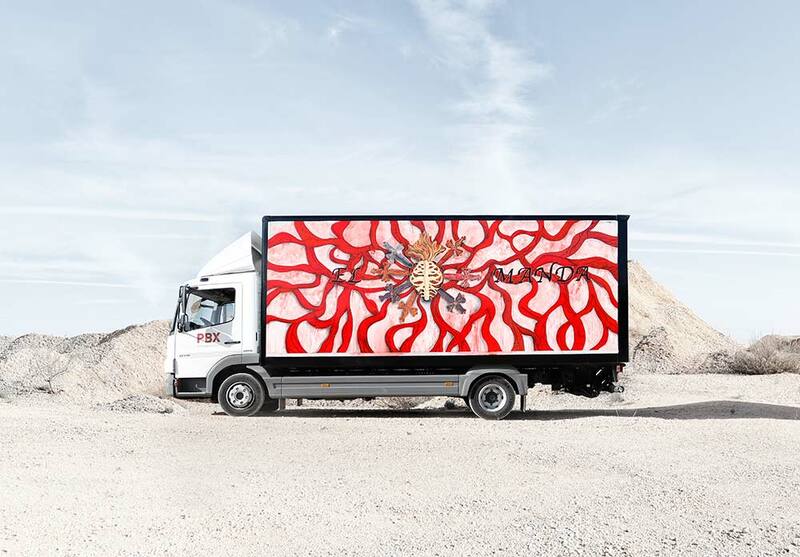 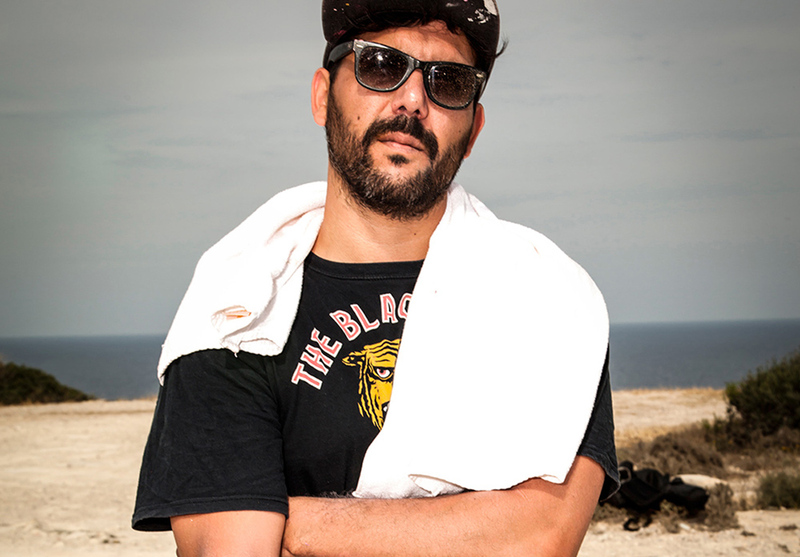 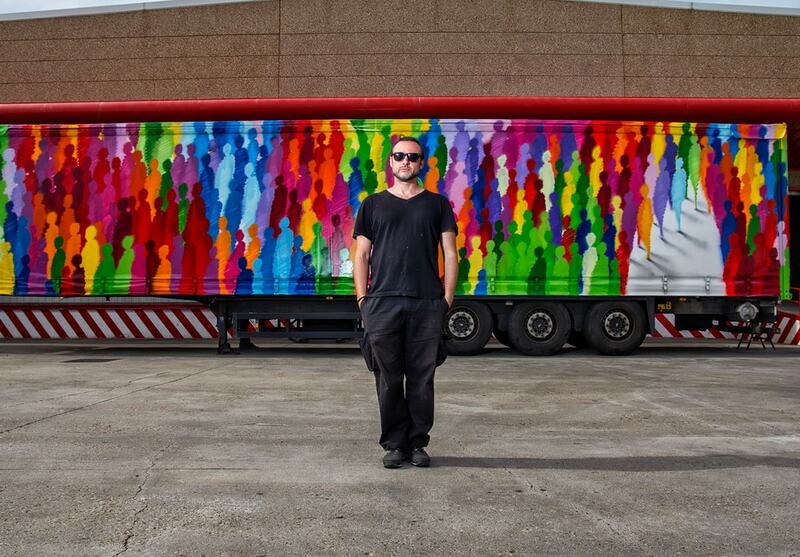 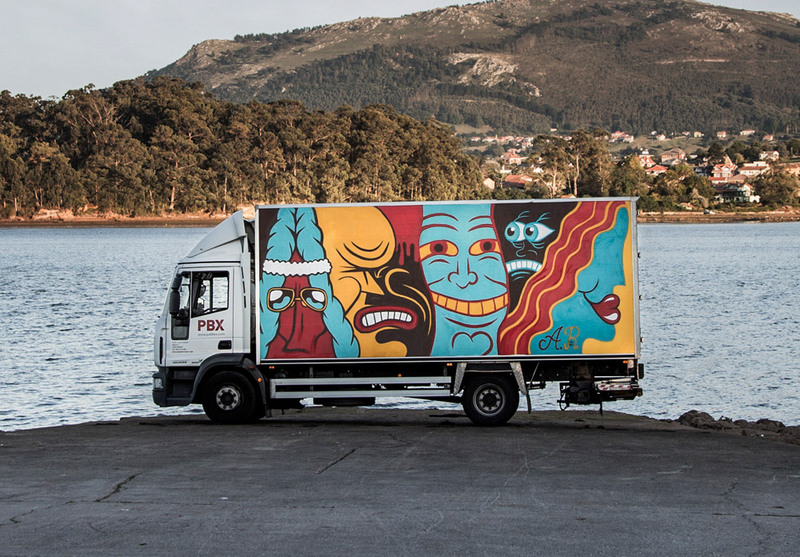 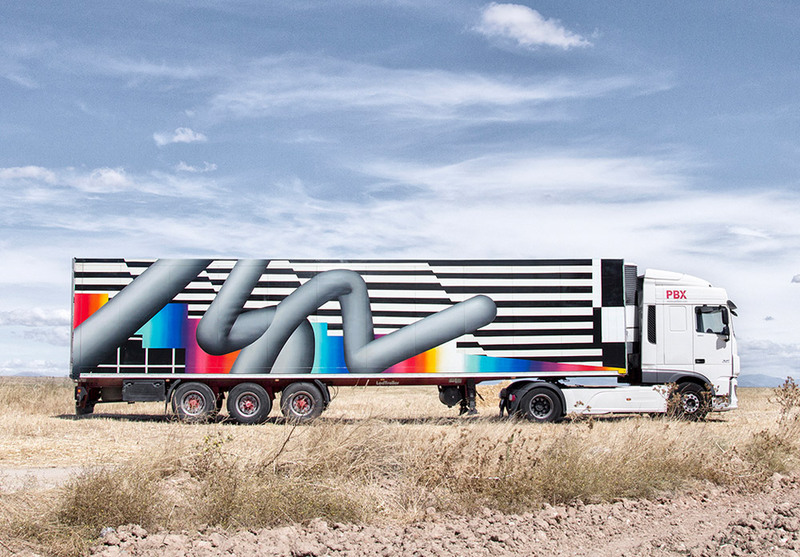 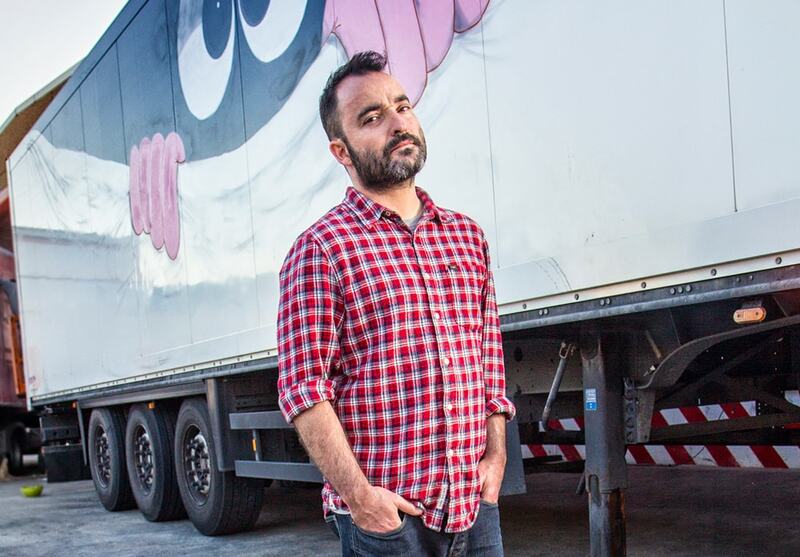 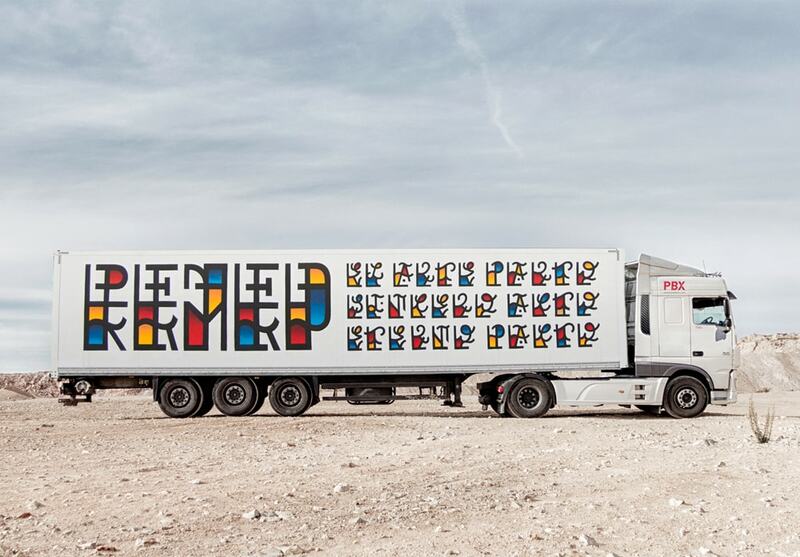 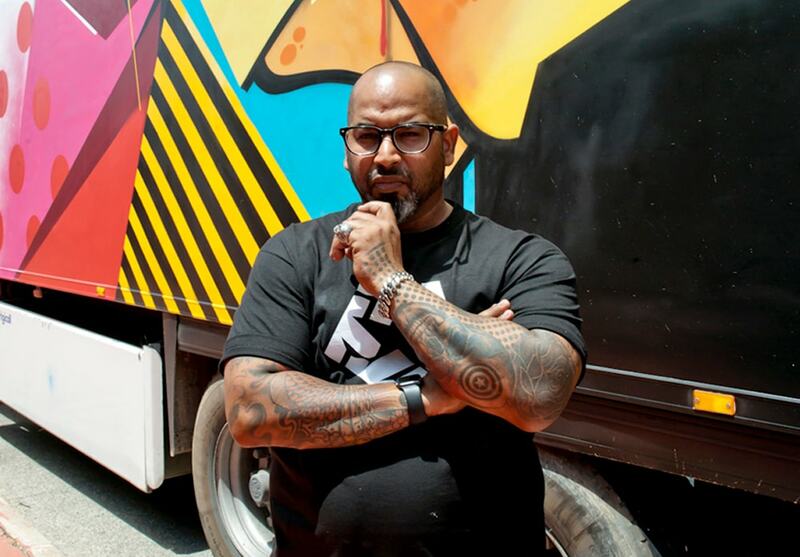 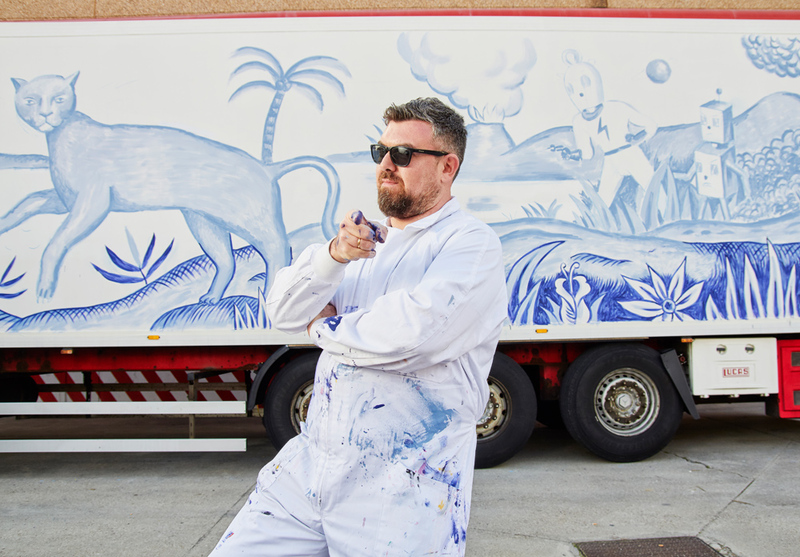 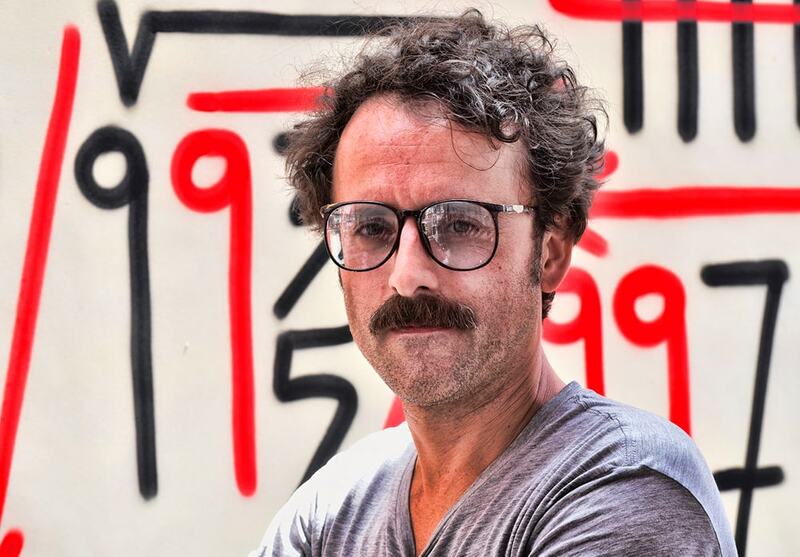 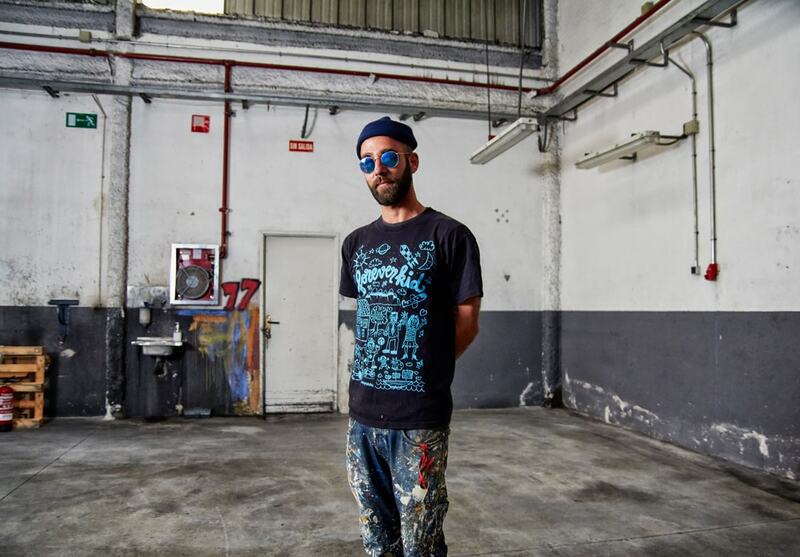 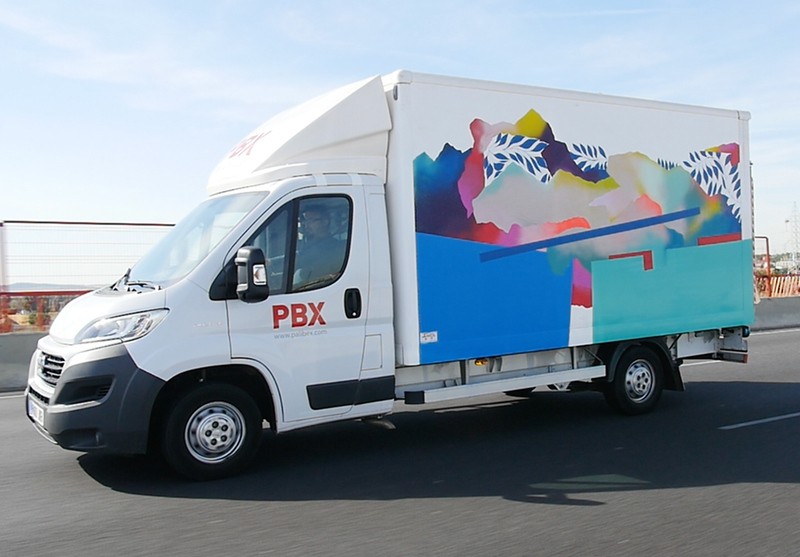 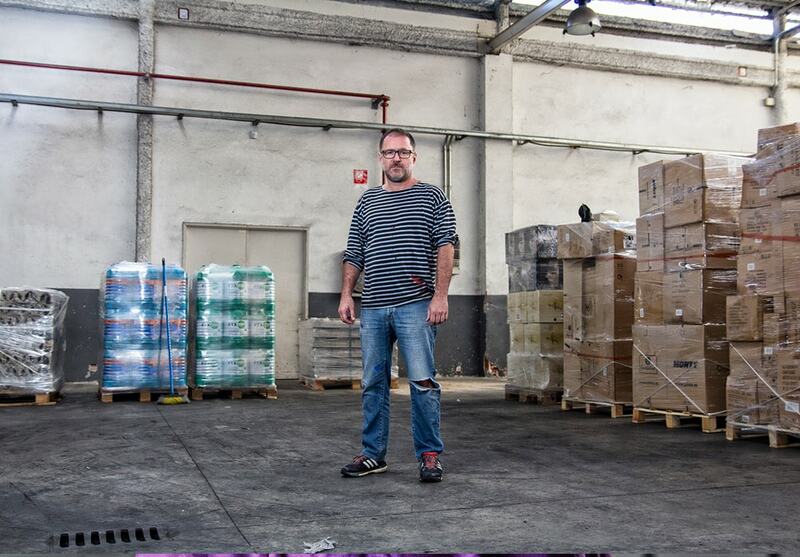 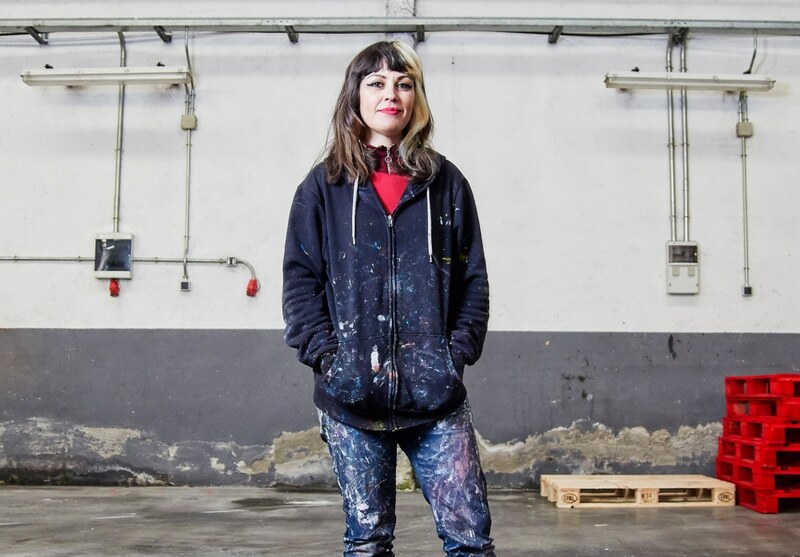 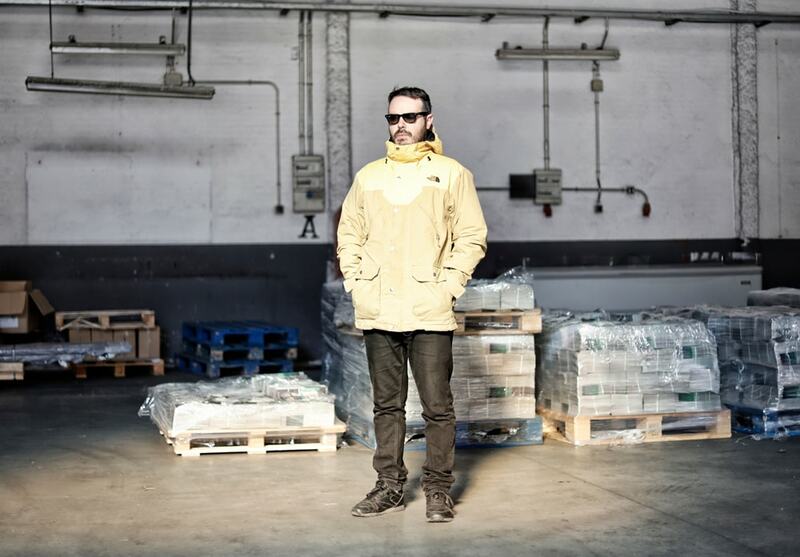 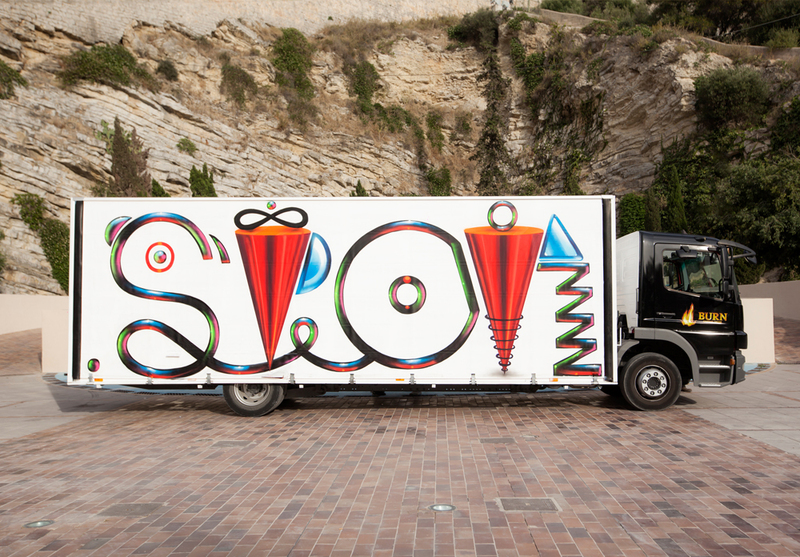 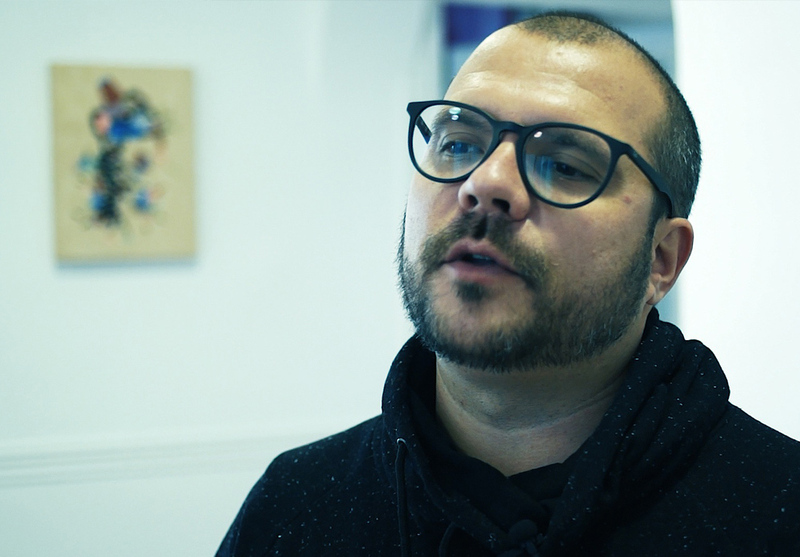 Truck Art Project is an original art patronage project launched by the entrepreneur and collector Jaime Colsa, and curated by Fer Francés in contemporary art and Óscar Sanz in urban art. 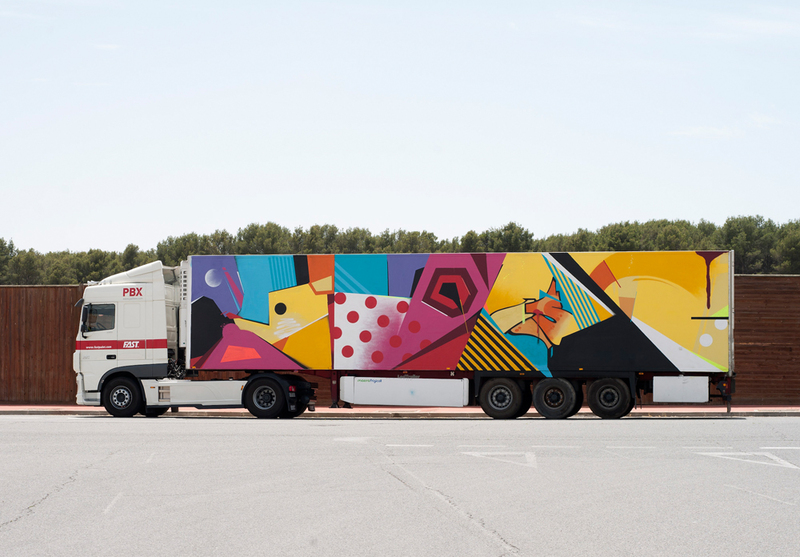 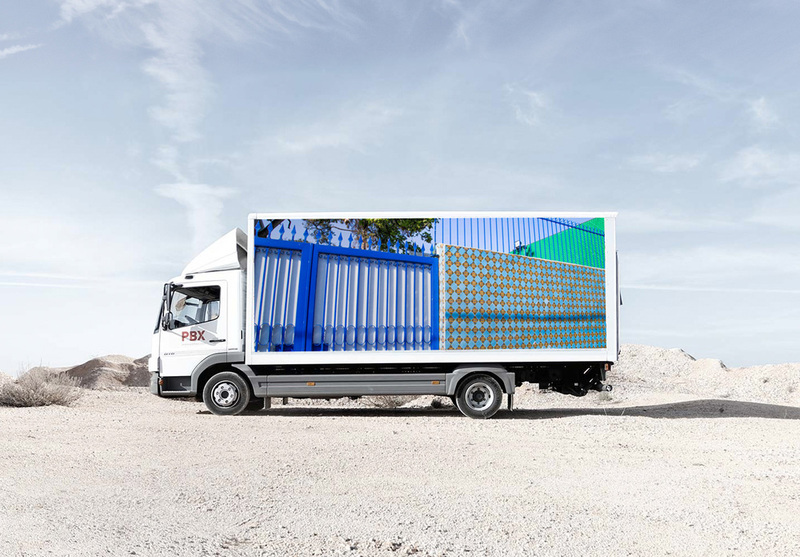 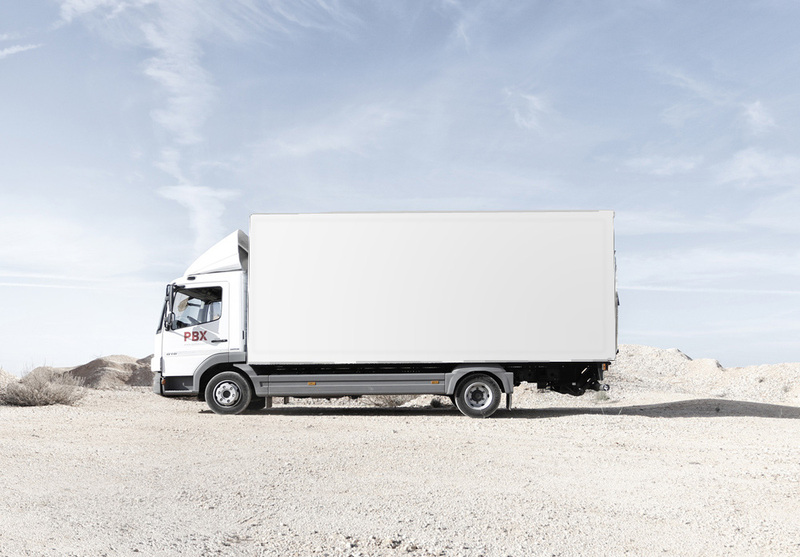 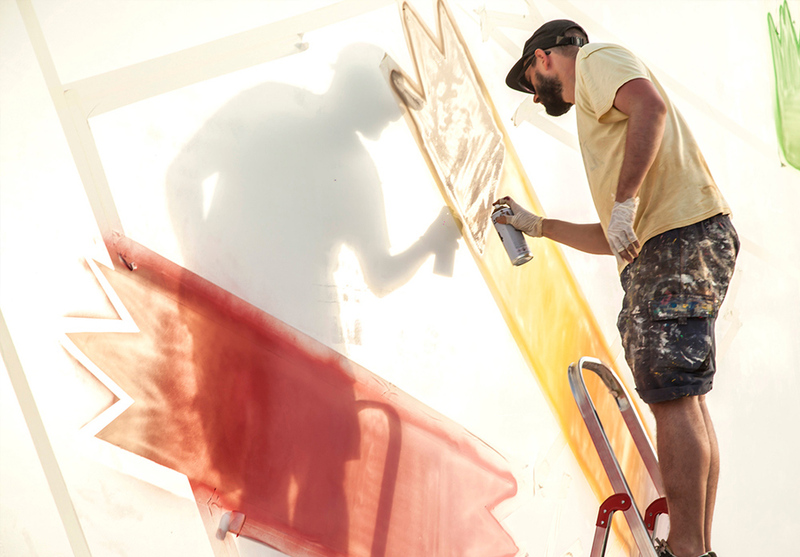 A project aimed at putting together a particular collection of contemporary art, without any owner, in which the trucks working with the project will be the gigantic backdrops for the artworks. 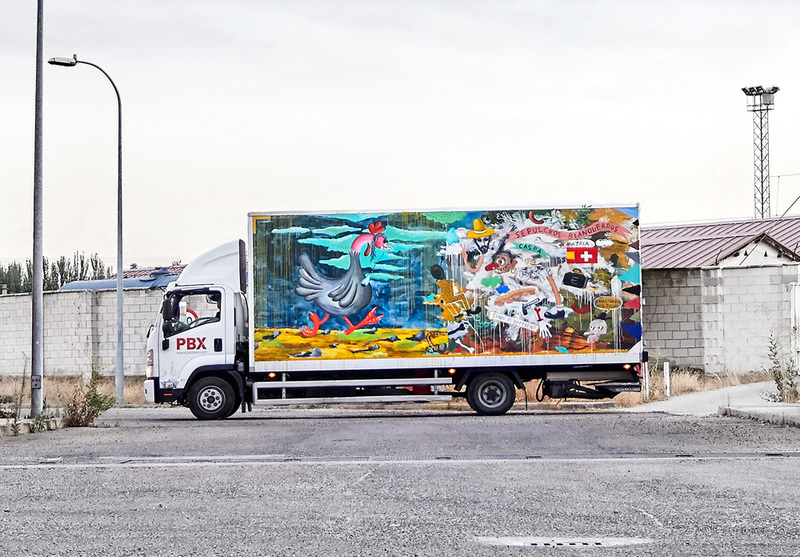 The initiative thereby becomes a living display of the most current tendencies in the country’s painting, drawing, and urban art (although the ambitious program intends to be even more multidisciplinary, involving other art forms such as photography, music, or cinema), away from the confines of a museum and aimed at non-traditional spectators and contexts that don’t usually lend themselves to contemporary art. 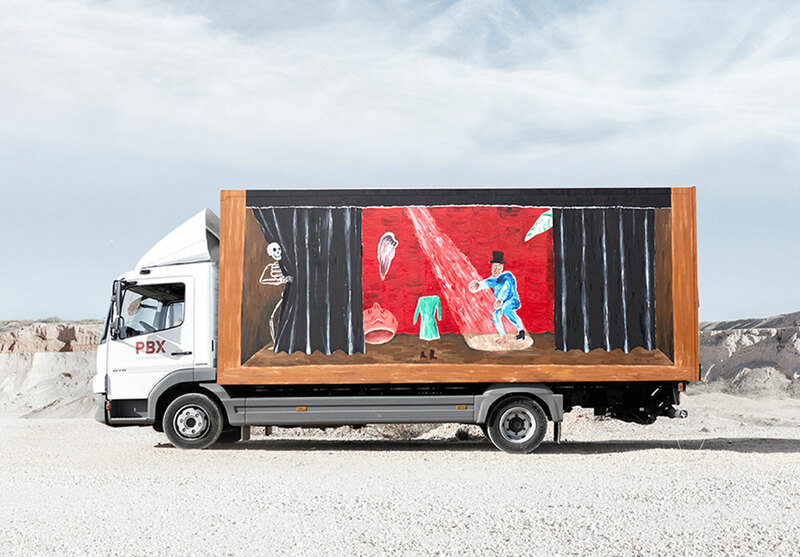 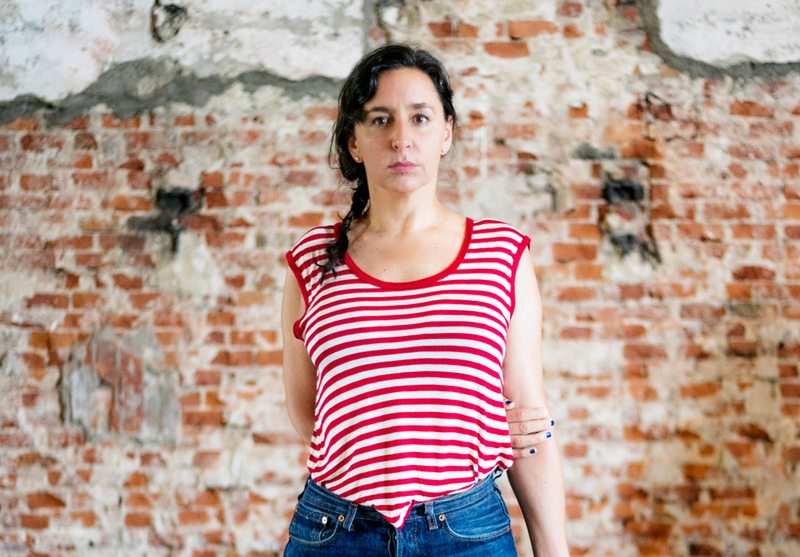 The result is a collection of mobile art that challenges the artist to face scales and requirements that he or she has probably not dealt with before and that transform us into involuntary and fleeting spectators of the works of art.